In addition to cleaning windows, J&J Window Wash can take care of bird droppings that are on the side of your building or home. It is no joke that Las Vegas has a lot of pigeons within the walls of the city. They seem to be everywhere, and our buildings and homes are their toilets. You cannot stop the birds from pooping on your building, but you can get rid of that poop. 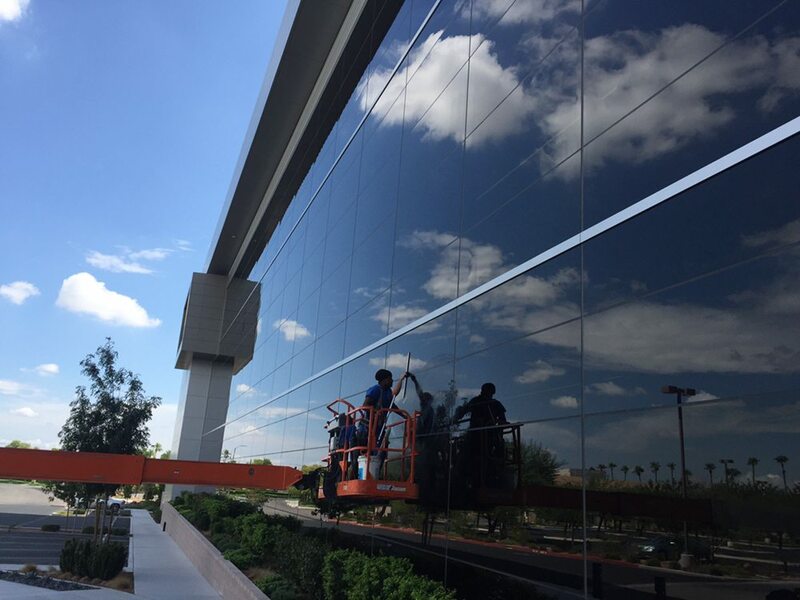 J&J Window Wash can provide you with the service of cleaning up the outside of your building so that you do not have to look at those nasty bird droppings again.